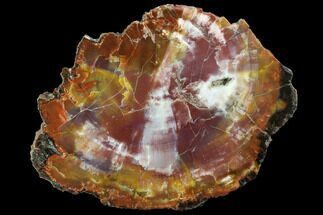 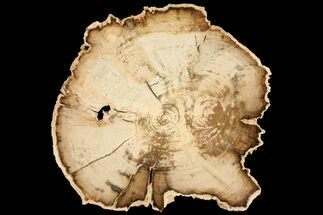 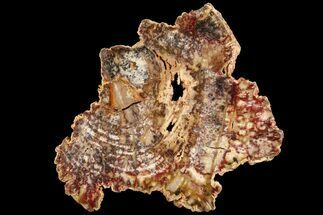 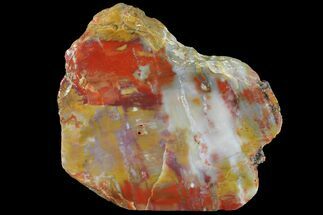 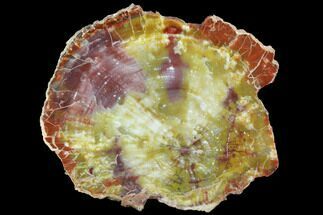 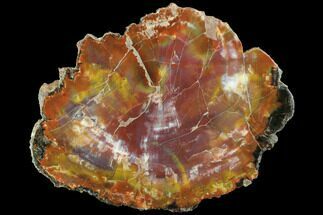 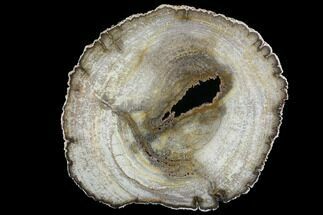 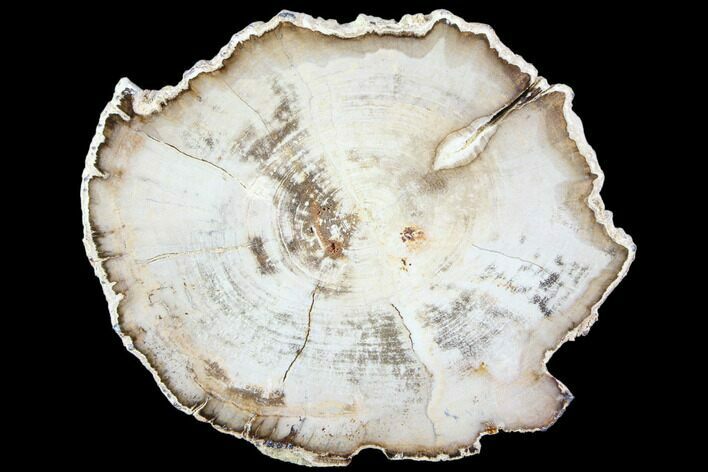 This is an exceptionally well preserved, polished slab of Burmese petrified wood (Mahogany). 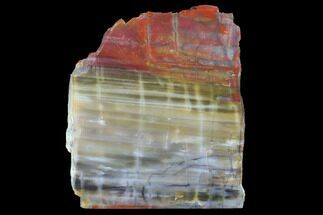 The slab is 5.7" wide and .4" thick. 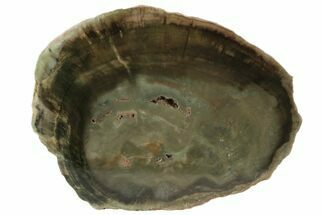 The polishing work is extremely well done with no dull spots or scuff marks.